As Junior Actuary you are participate in reporting of actuarial metrics, review and analysis, internally and externally on a quarterly basis. As member of the Chief Actuary Office you will contribute to execution of the Actuarial Function within NN Group. The Actuarial Function is mainly responsible for the technical provisions of NN Group across the different balance sheets and related metrics. The scope of actuarial responsibilities includes IFRS and Solvency II bases, Margin Analysis, Reserve Adequacy Testing, Value New Business Reporting, Own Funds Analysis of Movement etc. The core of the Actuarial Function’s work is performing the analysis needed to get comfortable with the correctness of financial figures. In exercising its responsibilities, the Actuarial Function at the Group level must present a challenge to the business unit actuaries and report on findings and conclusions to senior management (Executive Board) and other stakeholders (Finance, Risk, Capital Management, CAS, external auditors, etc.). Next to these regular responsibilities, there is a various range of changing topics that require actuarial input, e.g. IFRS 17, mergers and acquisitions, pricing, business reviews etc. The Chief Actuary Office is a small and international (6 different nationalities) team of highly skilled professionals. We value quality, high standards as well as life-work balance and each other. A pleasant environment to work in and plenty of opportunity to grow and learn. As a Junior Actuary your personal qualities will play a decisive role. 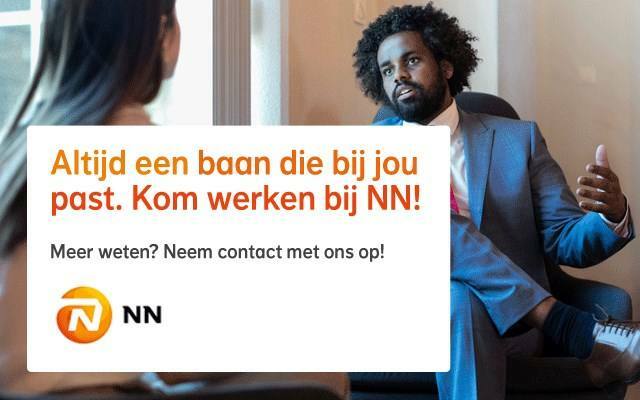 Please send your application for Junior Actuary at NN Group in The Hague including your CV via our website.